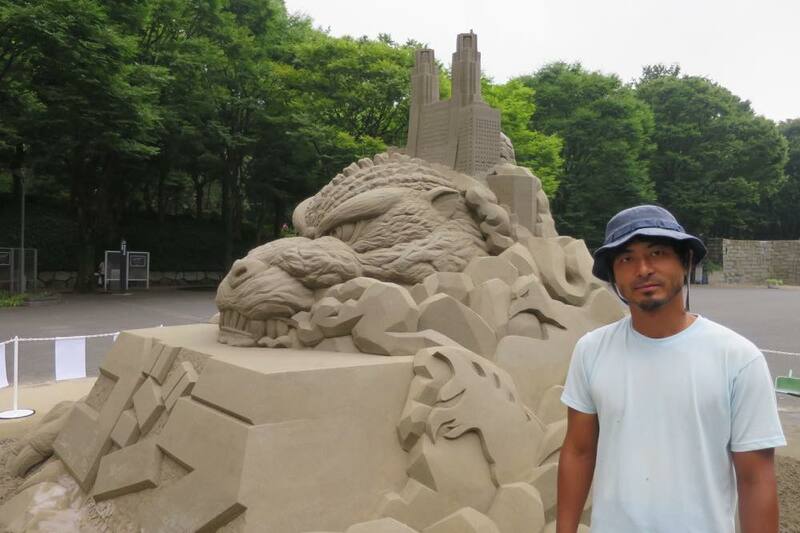 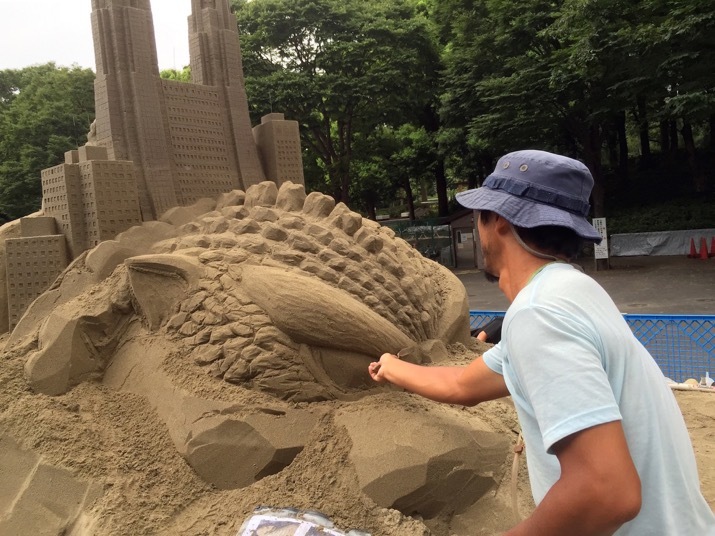 The artist Toshihiko Hosaka has crafted a 3,6 meters tall Godzilla at the Chuo park in Shinjuku. 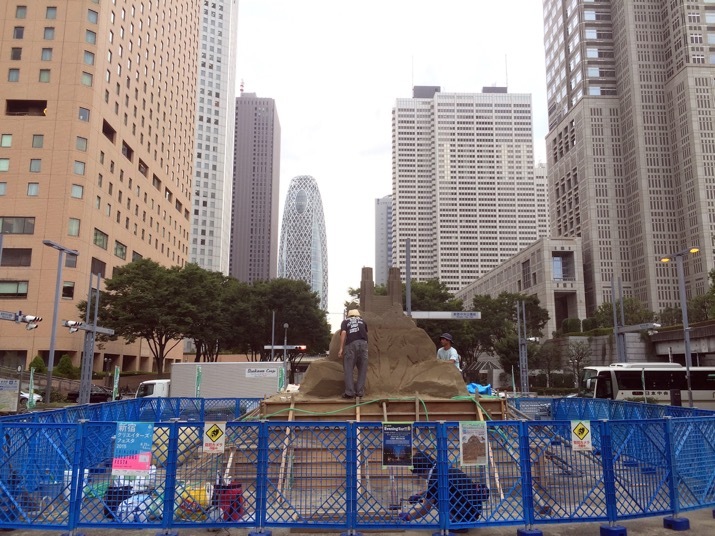 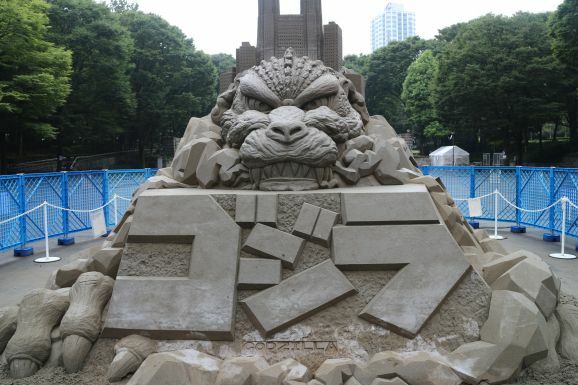 The statue is part of the festival “Shinjuku Creators Festa 2015” that is celebrated every year at the end of summer. 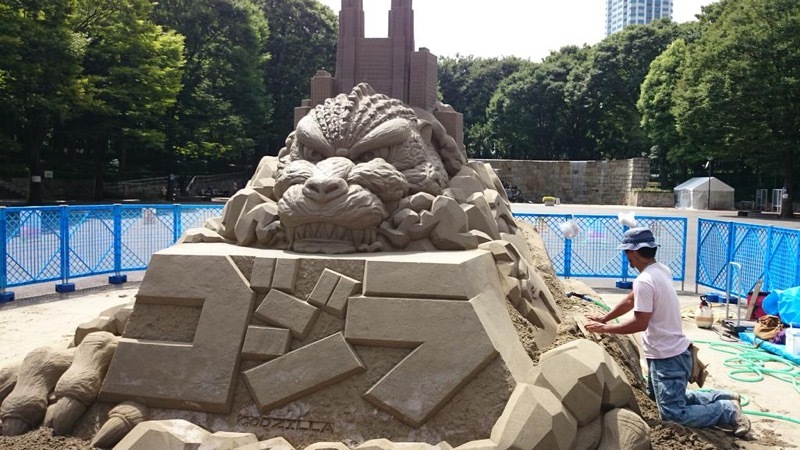 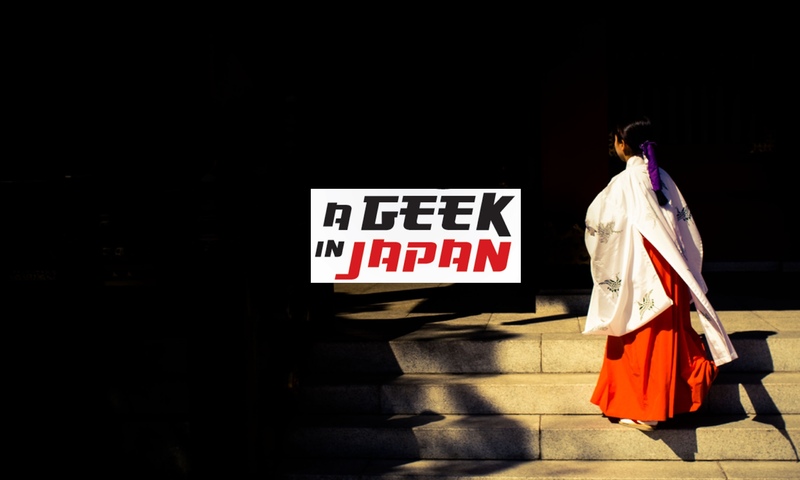 You can see the Godzilla until the end of this month here. 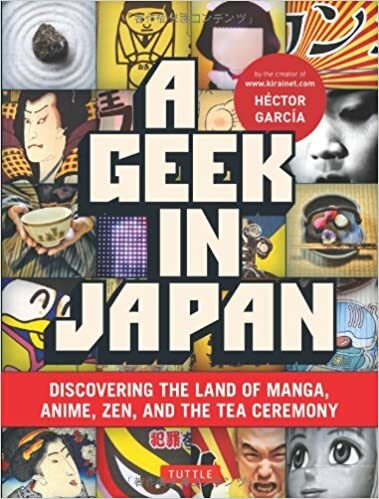 Next PostNext Mixing reality with fiction from the anime Free!